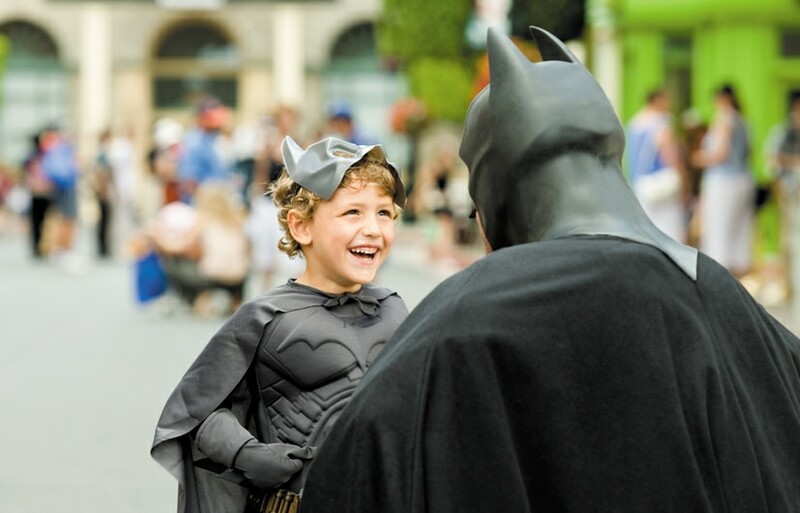 A holiday to the Gold Coast ‘worlds’ is almost a rite-of-passage with Aussie families. But with so many attractions on offer, what's the best way to tackle the parks? Here's ten tips to help you get the most out of your visit. Dreamworld's terrific mix of rides, shows and wildlife attractions make this park a particular favourite, now made even better by the addition of WhiteWater World next door. 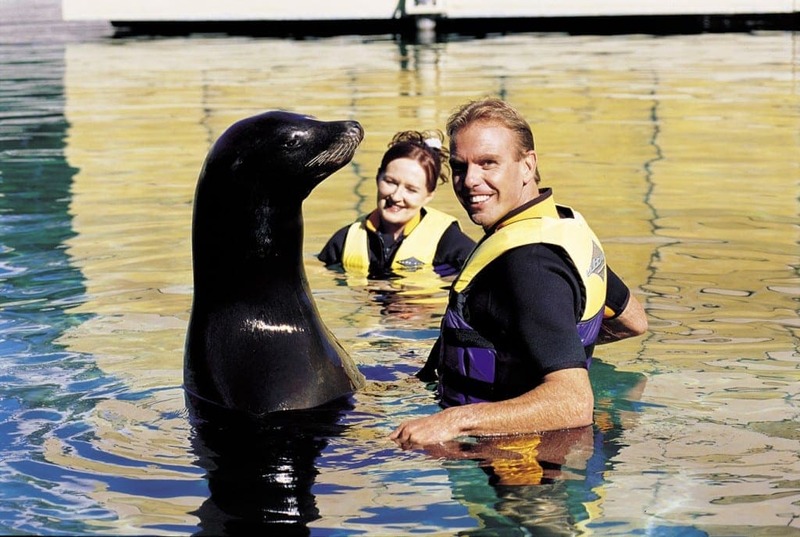 Conveniently located minutes from the heart of Surfers Paradise, Sea World has a terrific range of animal exhibits, shows and thrill rides for all ages.